Yesterday we heard that Google is expected to announce a new version of Google Wallet at their I/O Developer Conference and now the company has announced new partnerships for their mobile payment system. Google has teamed up with some major US mobile carriers for Google Wallet and these include Verizon, AT&T and T-Mobile and Google Wallet will come pre-installed on Android devices from these carriers. 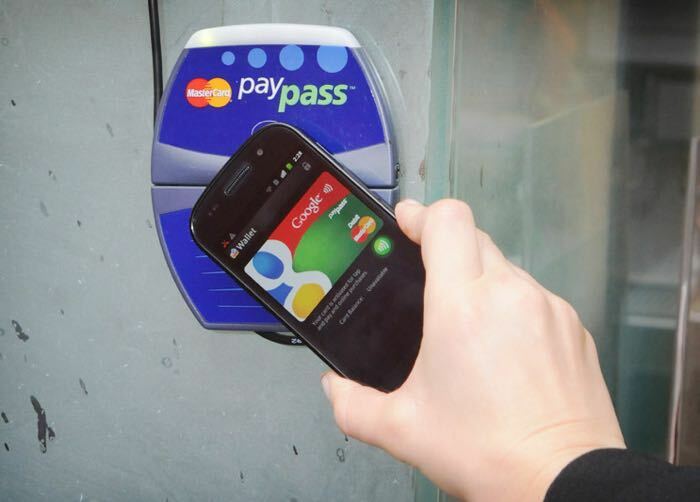 We first introduced Google Wallet’s tap and pay feature in 2011, and since then, mobile payments have grown rapidly. You can use the Google Wallet app on Android devices, on any carrier network, to tap and pay anywhere NFC is accepted. Over the years, we’ve received great feedback from people who use this feature and we’ve continued investing to make it easy and secure for more people to pay with their phones. A big part of this is working with other innovators in the industry to help provide a seamless experience across a wide range of phones and stores. Google wallet will be pre-installed on all new Android smartphones on the three carriers on Android devices that are running Android KitKat and above. Google has also acquired some technology from Softcard which will be integrated into Google Wallet.